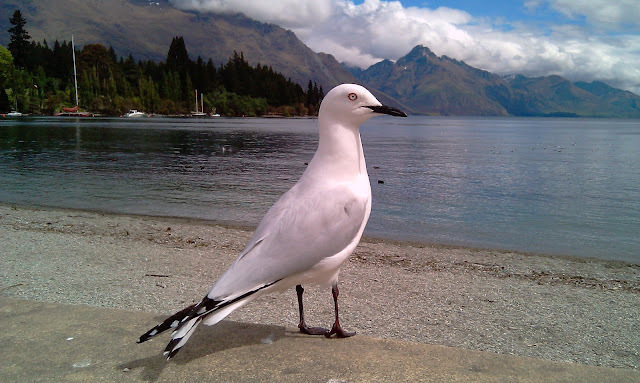 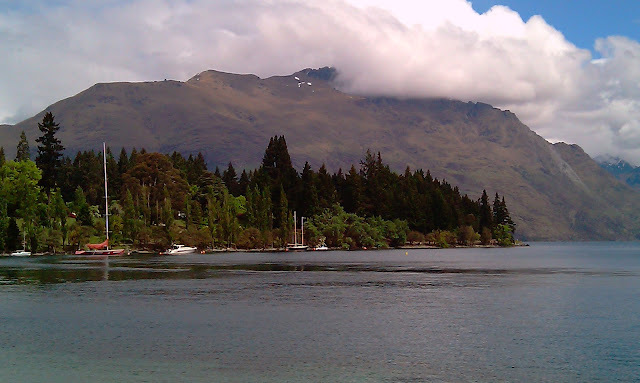 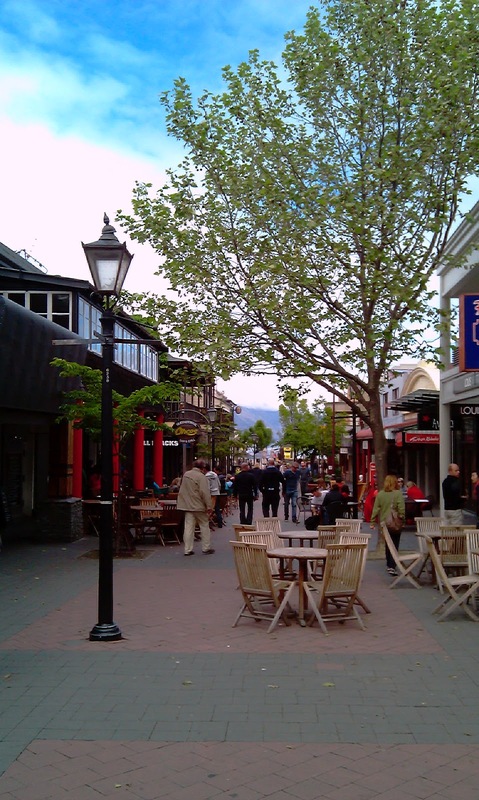 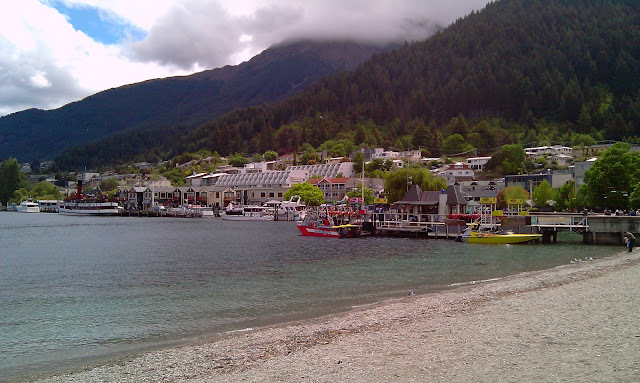 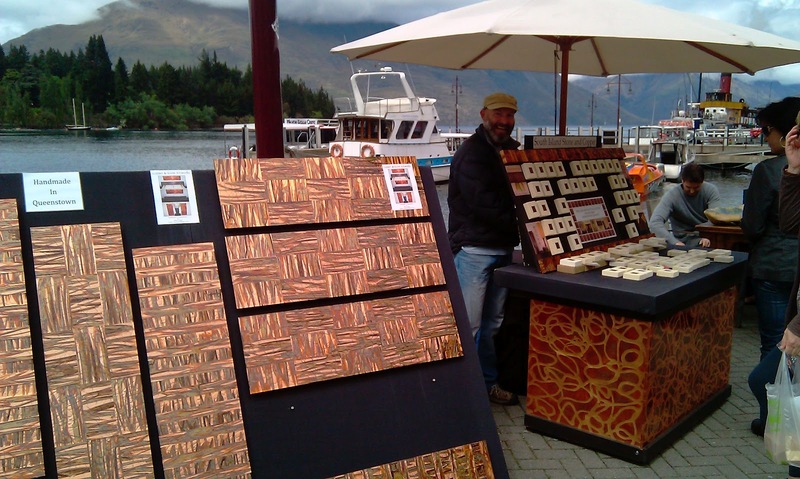 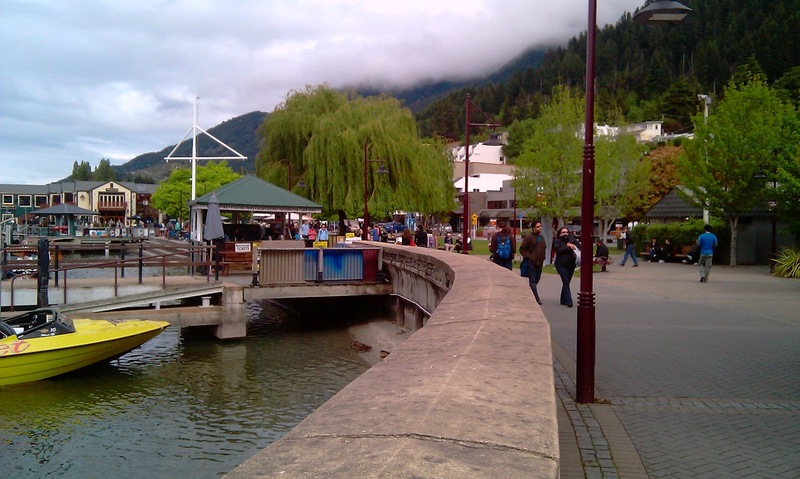 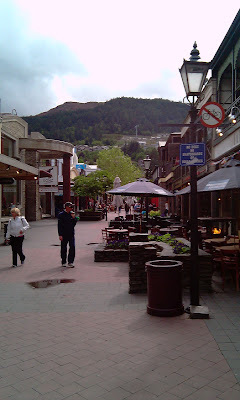 We spent a couple of days in Queenstown. 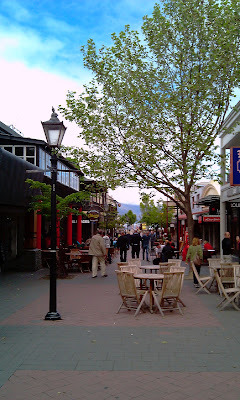 Possibly the most expensive place we visited in New Zealand. 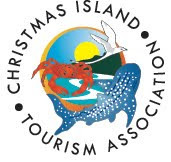 A town geared up for tourism with plenty of bars, restaurants and things to do for the adrenalin junkies! I didn't do much birding here although the lakeside hide held New Zealand Scaup and Great Crested Grebe along with numerous Black-billed Gulls.